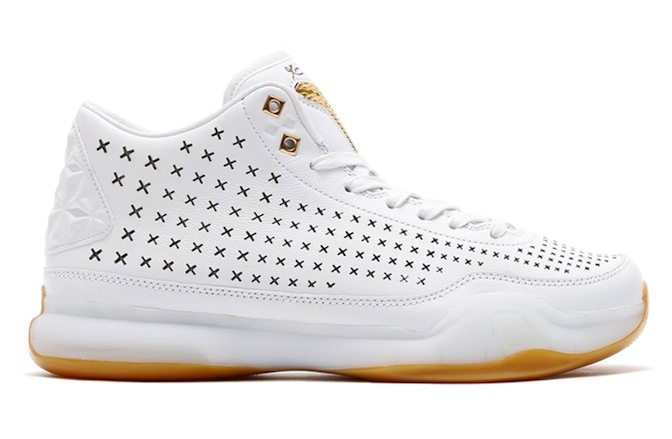 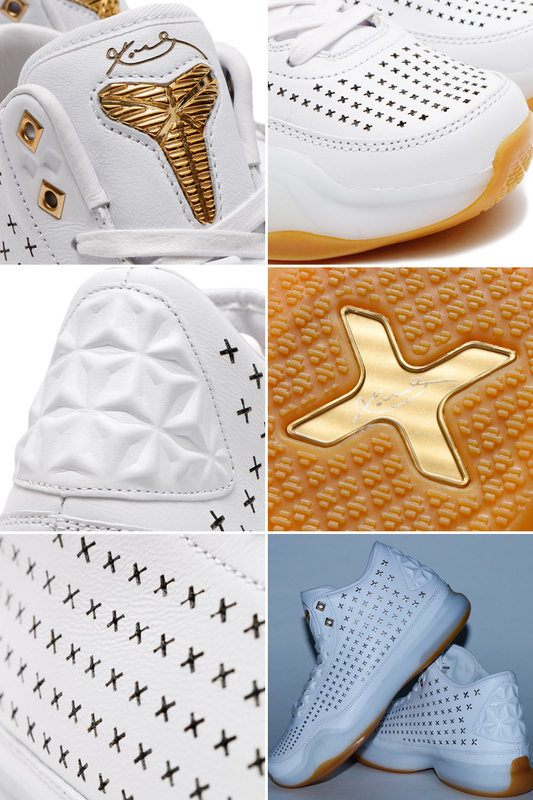 Nike Kobe 10 EXT Mid "White Gum"
Nike Basketball is releasing a mid version of the Nike Kobe 10 featuring a White, Gum and Light brown colorway for the Spring and Summertime. 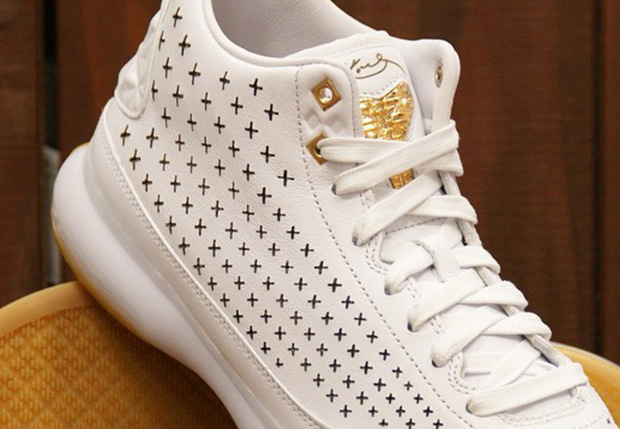 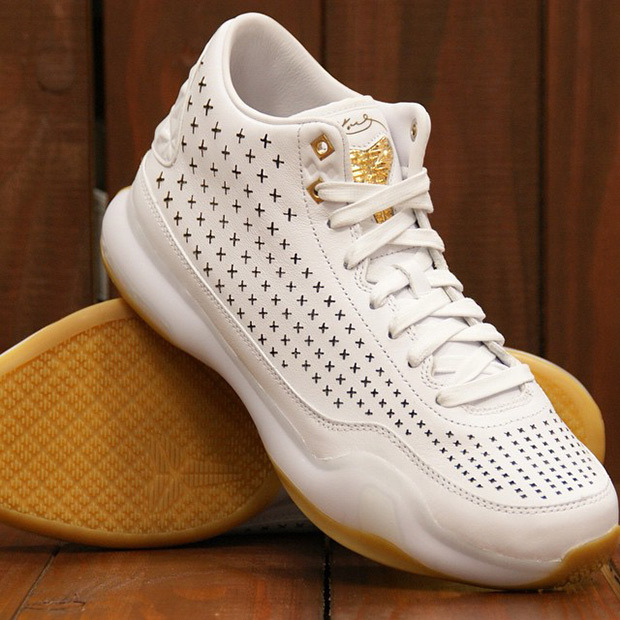 Seen here is the first EXT version of the Nike Kobe 10 featuring a leather upper, a gum outsole, gold eyelets and lastly, a gold plated Kobe 10 logo on the tongue. 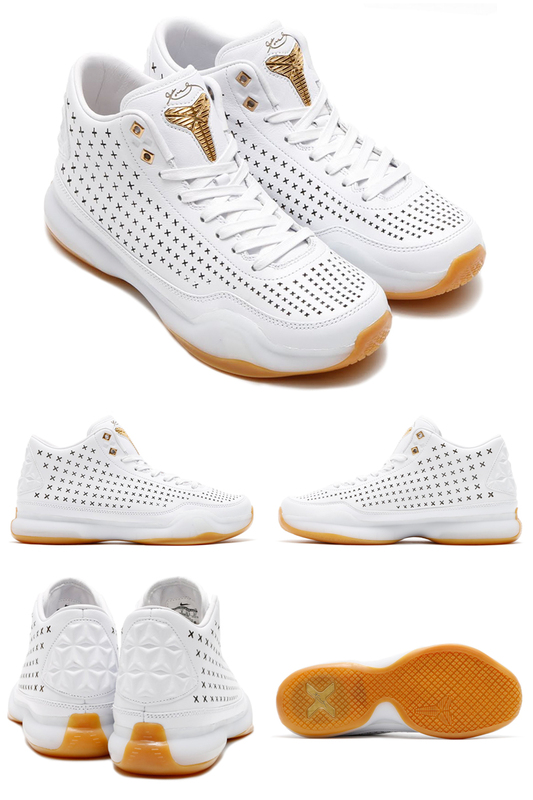 The mid is a step up from the low top renditions that have released all year round, and the next to release. 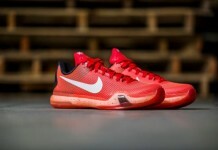 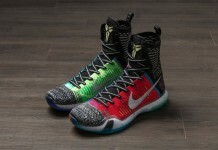 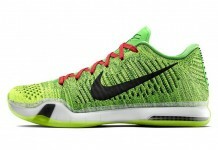 Look out for these to release at select shops in Japan like Yamaotoko.